As the son of an immigrant and a dedicated East Hampton schoolteacher, I learned to work hard and savor the beauty and diversity of our community. I attended John Marshall, the Middle School and East Hampton High School, graduating Class of 1994. Throughout my 42 years, I have been molded by the traditions and values that my family, neighbors, teachers, and friends, bestowed upon me. Rachel and I have made our home in Springs with our four young daughters aged eleven to 15 months. Together we own and operate two local businesses, East Hampton Physical Therapy in downtown Montauk and East Hampton Kayak & Fitness. So I know firsthand the every day struggles working families face. I have served my community as chairman of the Amagansett Life-Saving and Coast Guard Station Society, leading the restoration of the historic lifesaving station. 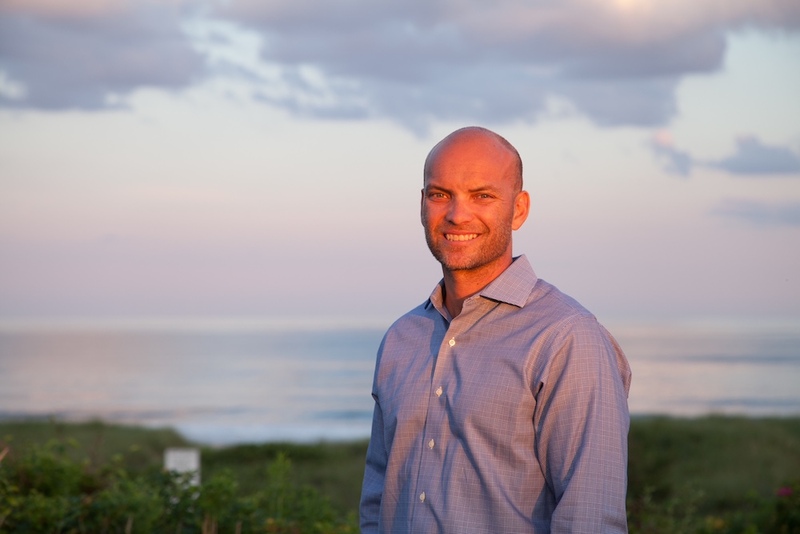 And as a member of the East Hampton Town’s Zoning Board of Appeals for the past five years, I reviewed thousands of applications demonstrating to many that I am thoughtful, consistent, and firm when it comes to protecting ournatural resources. Now it is a great honor to serve my community on the Town Board. With your support in the Democratic Primary on Thursday, September 13, I will continue to work tirelessly to protect pure drinking water, preserve historic buildings, address coastal resiliency, create affordable housing, provide recreation opportunities, save beach access, and maintain our quality of life so that you, your children and grandchildren as well as my four young daughters will be proud to call East Hampton home.